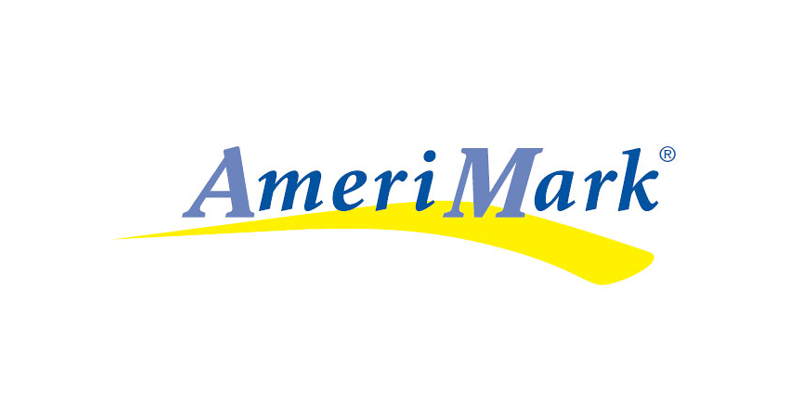 Cleveland, OH – Martin Partners announces the recruitment of Mr. Mark Ethier to the position of Chief Executive Officer at AmeriMark Holdings. AmeriMark is a catalog and online consumer products and services company, backed by the private equity firm Prudential Capital in Chicago. Prior to joining AmeriMark, Mr. Ethier was Chief Executive Officer at Cornerstone Brands.